If you have been a follower of mine for awhile, you will know that I am a big fan of Andrew Smith. I think his writing is edgy, honest, and most importantly...authentic. 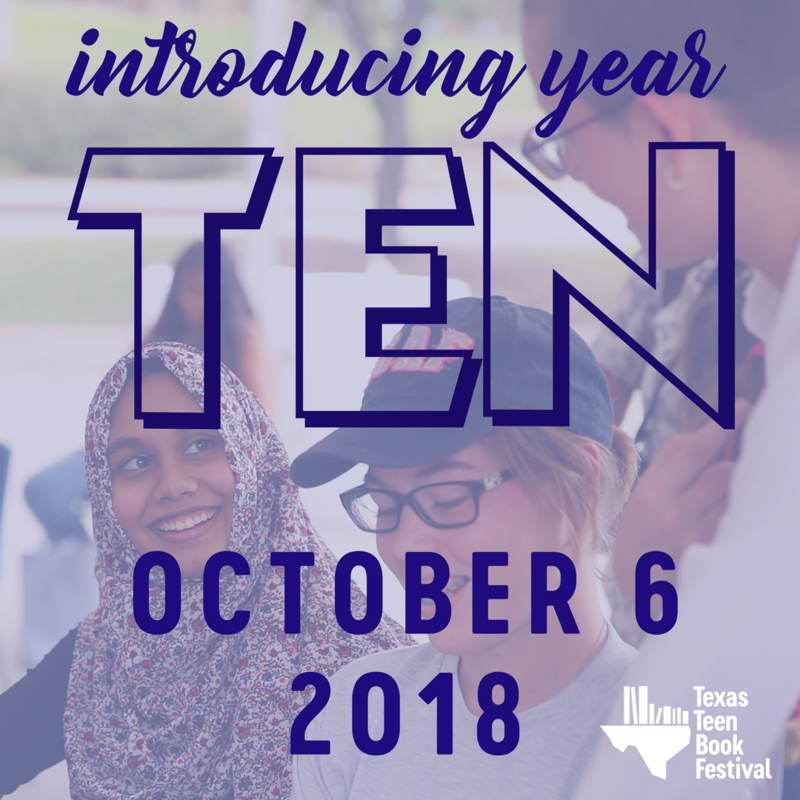 Andrew writes books with a teen voice that is genuine and complex. I read THE MARBURY LENS last year and was blown away. My review can be found HERE. It's a little unconventional, I am not the writer Andrew is and I couldn't quite put what I wanted to in complete sentences. 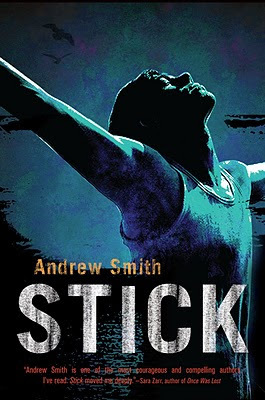 Without further ado, I share with you the cover of STICK. Andrew was kind enough to offer more information about his new title and it's main character, Stark. "I wrote on my blog that STICK is really all about how love doesn't weaken in the face of cruelty and ugliness -- it flourishes, no matter what. And I think that's the real idea behind the book. The main character, Stark McClellan, grows up in an environment where he is surrounded by ugliness and cruelty, but he still manages to see beauty and wonder in just about everything. There are lots of "snapshots" about love and relationships in the book -- and, being a kid, Stark really doesn't have the range of experiences to see the difference between the pure and the profane -- but he does learn the truth eventually." "There are gay teens in the book. I've always had an issue with people who use terms like "acting gay," because, to me, it's like saying "acting (insert stereotypical group here)." And there's no "act" about the characters in STICK. When I was a kid Stark's age, I learned that my older brother was gay, just like what happens to the kids in the book. That's really one of the big issues in the novel, which is based on personal experiences. I wanted to write a novel about being brothers, being kids, and having to contend with all the rules and limits that try to strain the bonds that connect us as human beings... and the fucked-up things people do to one another because they are incapable of seeing the huge things that really make us all the same. So I wrote this book about a kid who hears the world differently than other people, who is convinced that he's ugly and defective, but who holds on to this most amazing sense of wonder about everything that goes on around him." I think the cover portrays a young man who is hopeful and optimistic. I love the blue tones and the heavy contrast. I would totally pick up the book off of a shelf. The design was created by Rich Deas, creative director at Feiwel and Friends/Macmillan. Rich is also the genius behind THE MARBURY LENS art work. I love that cover! Here is what Andrew has to say about the cover art of STICK. Let me say this: The cover of STICK is now the wallpaper on my iPhone. I think Rich incorporated a lot of the elements that are essential to the story: The cover is set on a beach (the specific beach is in Ventura County, California), and I think the expression on the character's face pretty much says it all -- there's a kind of strength and determination shown, as well as a hint of an optimistic smile. I love the colors, too, and the way the image is a kind of hybridization between photography and an almost comic-book kind of presentation. Very hip. 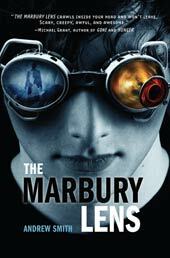 The only cover I've ever had enlarged and framed (hanging on my living room wall) is the cover for THE MARBURY LENS. But STICK is going up there, right next to it. Really, I can't say enough about Rich. He's one of the nicest, most dedicated, hard-working and kind guys you'll ever meet. Thank you, Andrew for letting me be a part of your cover reveal! Can't wait to read!